Sorrel is an acidic leafy green high in vitamin C that is popping up wild and in gardens in spring. I like eating it raw while it’s still young and zingy sour. 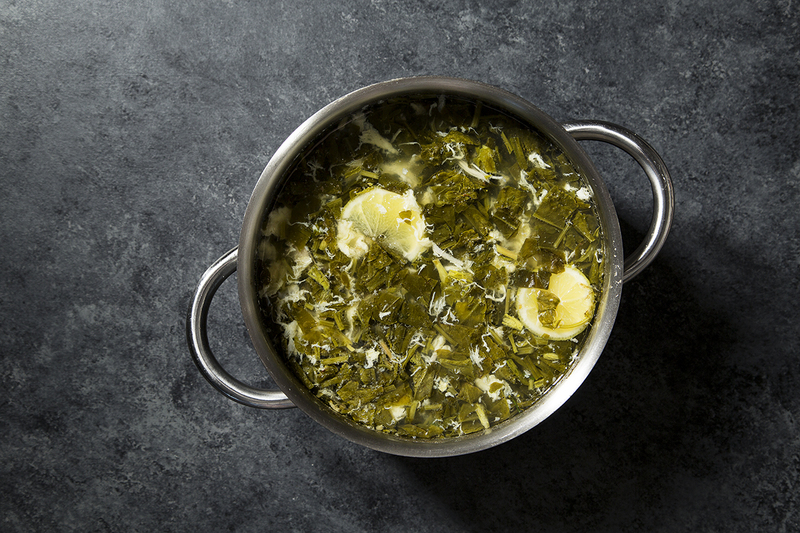 When prepared, it’s similar to cooked spinach with a hint of lemon, perfect in soups, sauces, pies and anything with eggs. The first recipe that comes to my mind when I see sorrel is this traditional Russian “Schavelevy” soup. It’s incredibly easy to make, and it can be eaten cold in summer, although I personally prefer the hot version. 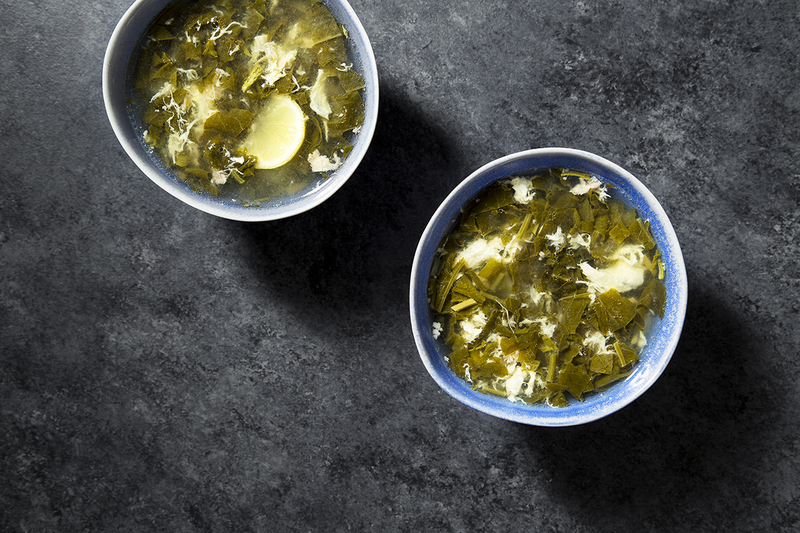 For this soup, you can use vegetable or chicken stock. I use chicken to make my own broth with onion and carrots. I strain the stock, discard the veggies, reserve and chop the meat to add back into the soup later. If sorrel isn’t sour enough, I add lemon to the soup at the end for extra acidity. Bring broth to a boil in a pot, add chopped potatoes, salt to taste and cook for about 10-15 minutes until fork-tender. Beat the eggs in a bowl. Slowly pour the eggs into the soup in a thin stream while continuously stirring with a fork. Add sorrel, lemon, and turn the heat off, cover with a lid and let stand for 5-10 minutes. Optional: serve topped with chopped fresh herbs like dill or parsley, halved hard-boiled eggs, sour cream, and bread.